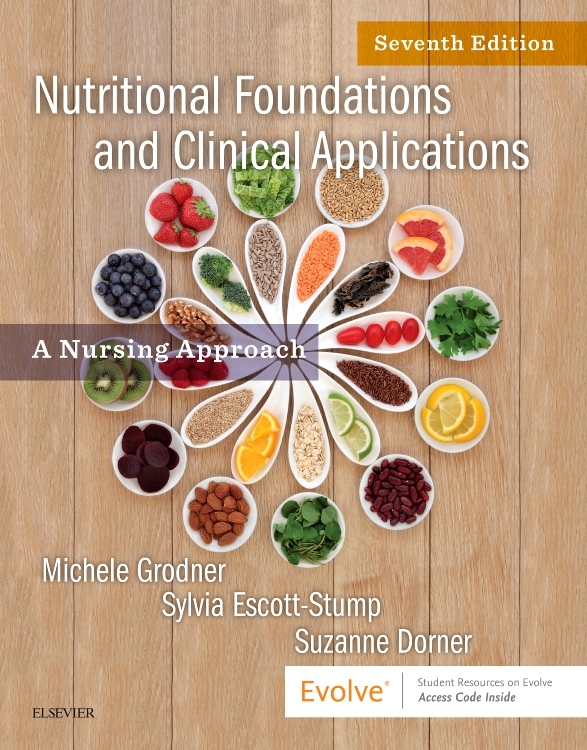 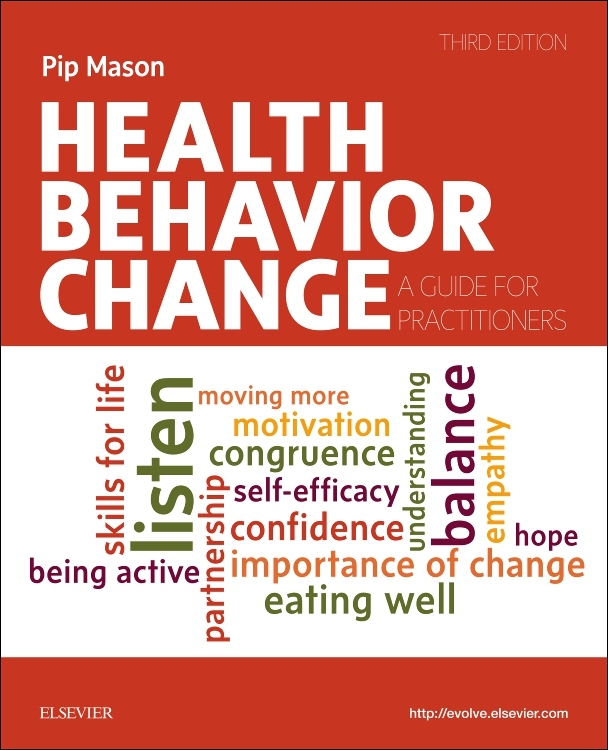 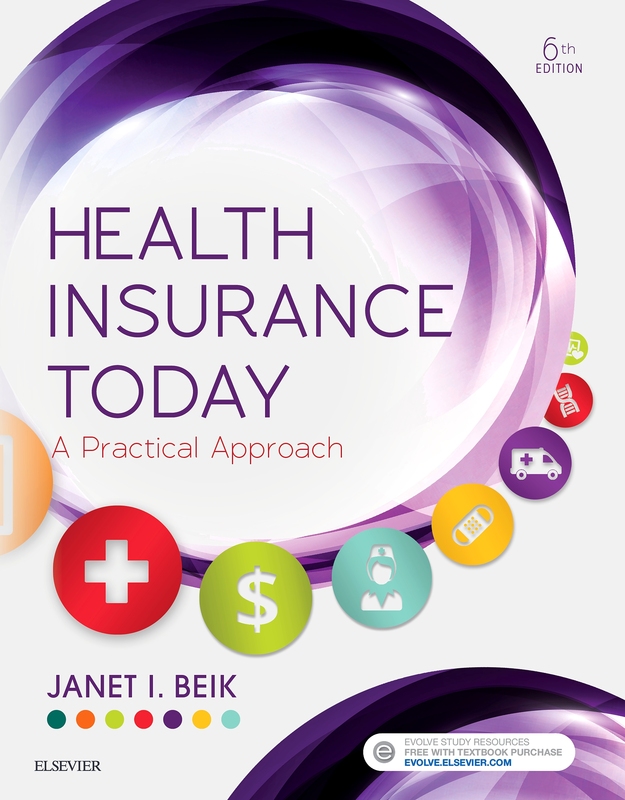 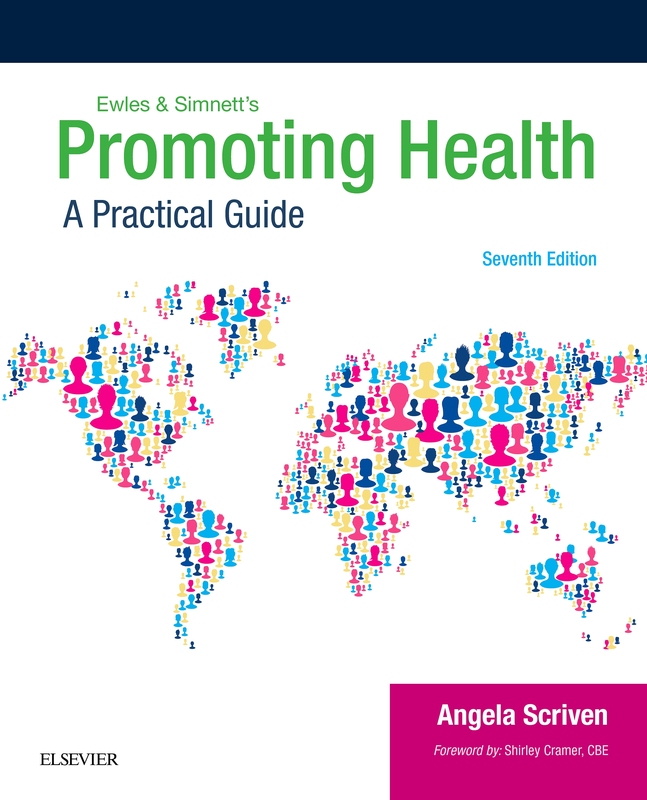 This book provides an introduction to nutrition and dietetics from a health care perspective. 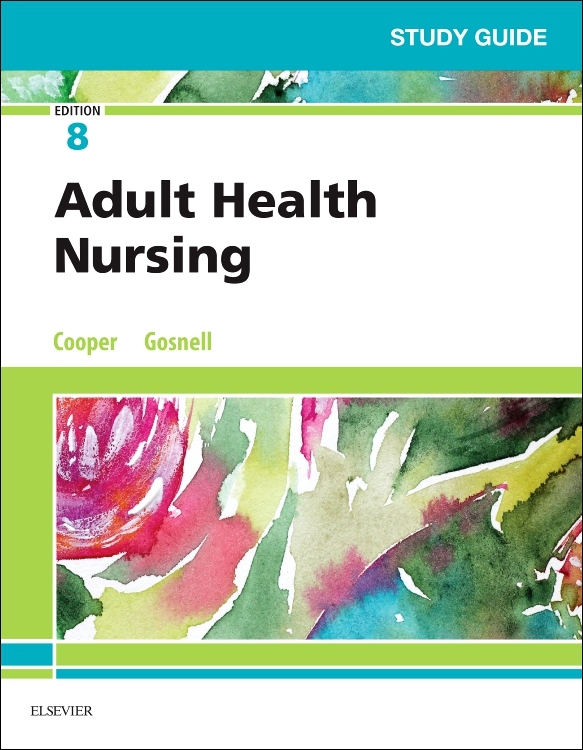 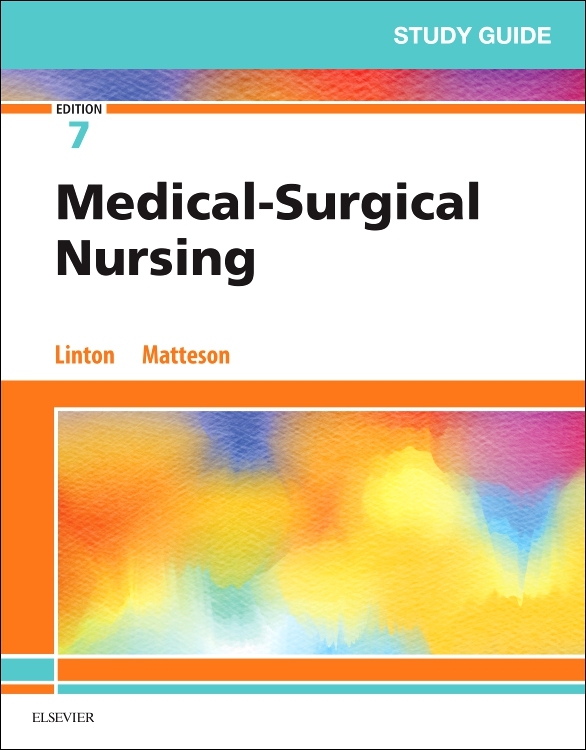 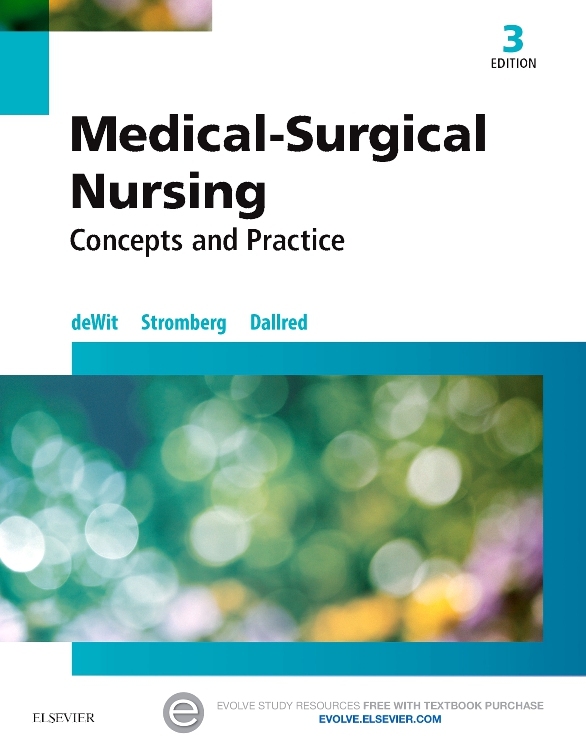 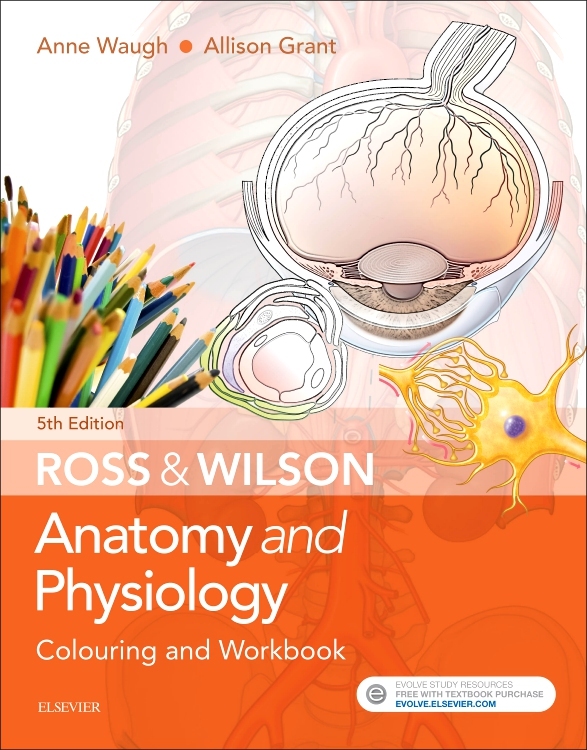 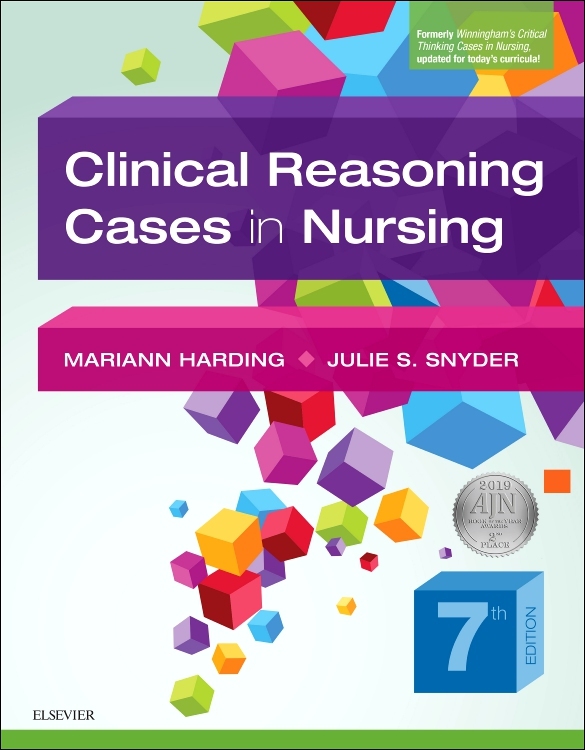 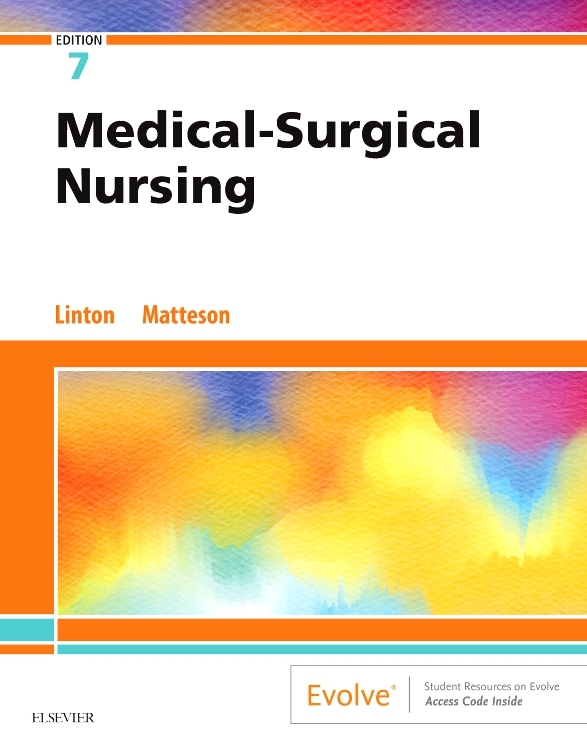 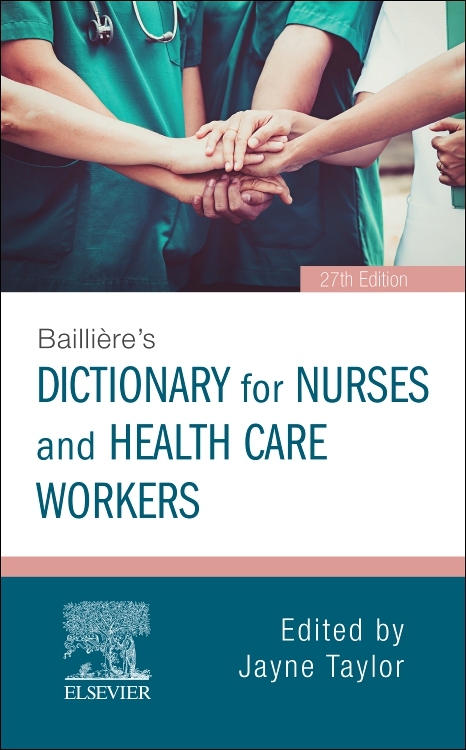 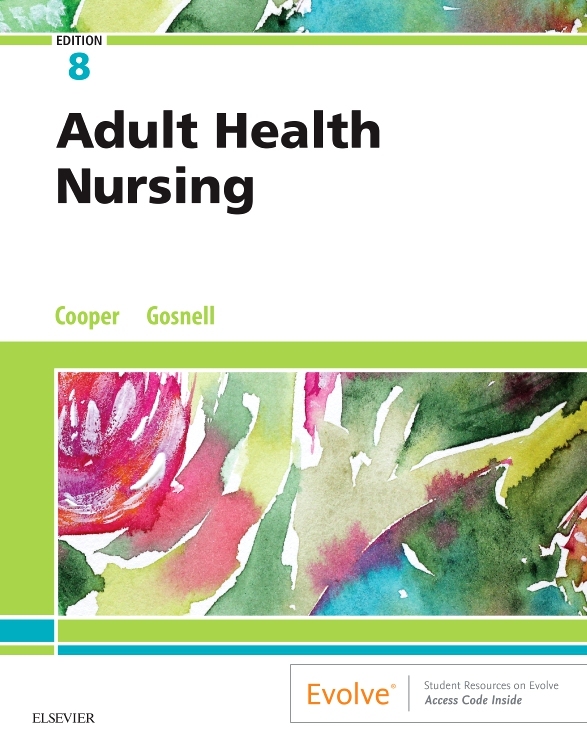 It goes beyond what can be found in general nursing texts while remaining at a level suitable for the pre-registration student. 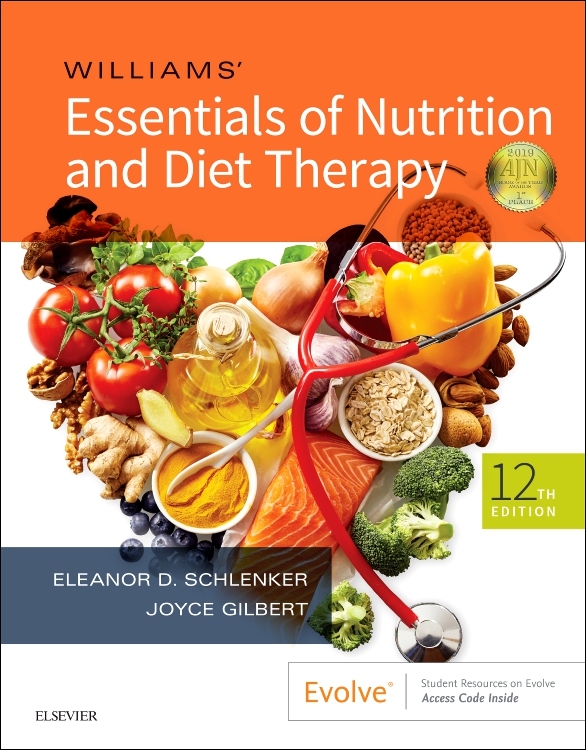 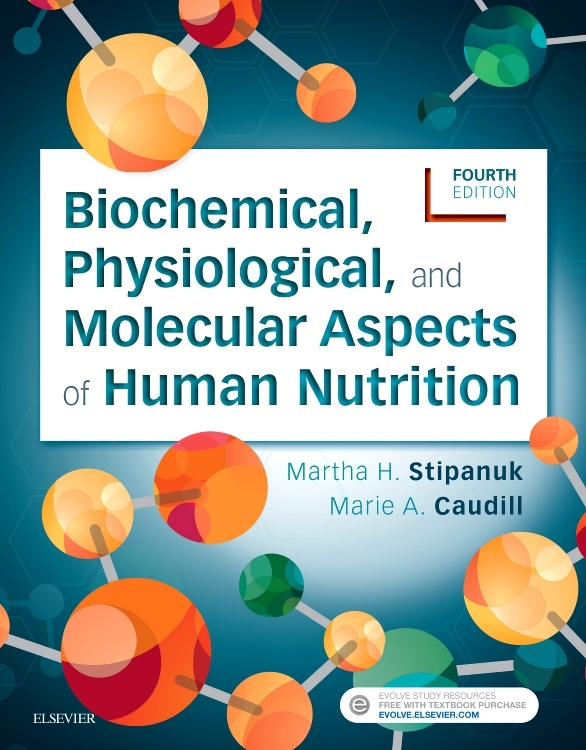 The text comprehensively covers the whole area of dietetics and nutrition with the topics divided into three sections:-The science of nutrition, Community Nutrition and Therapeutic nutrition and dietetics. 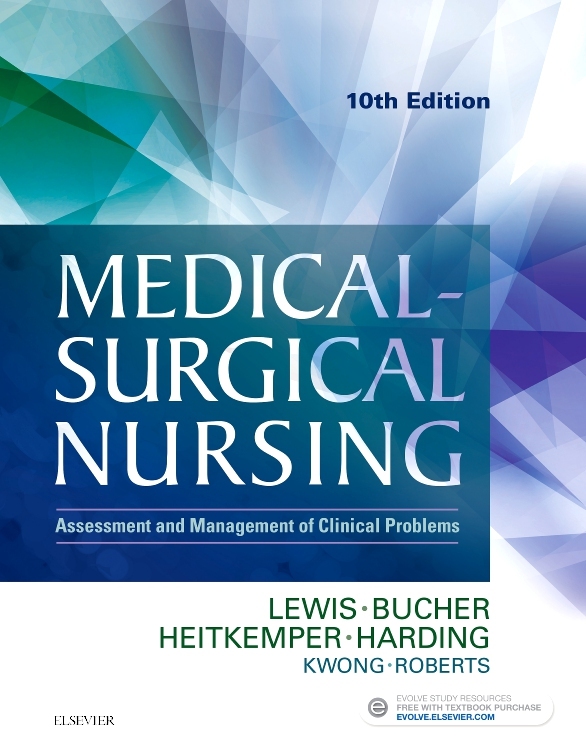 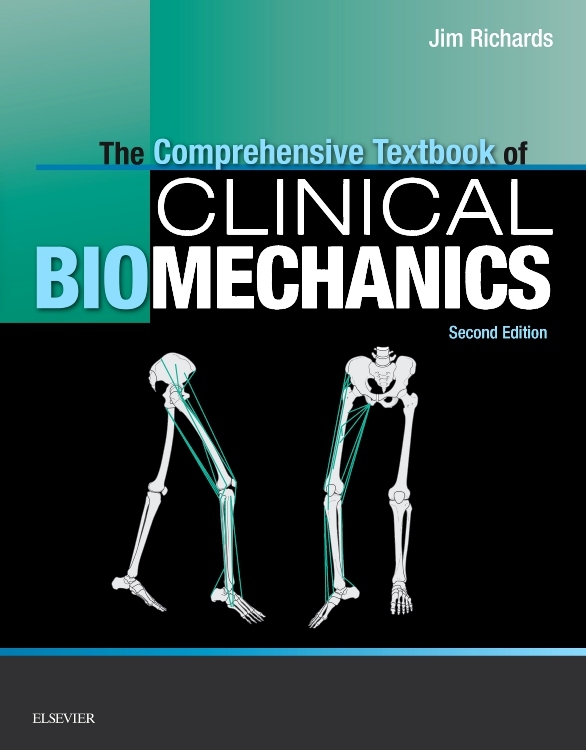 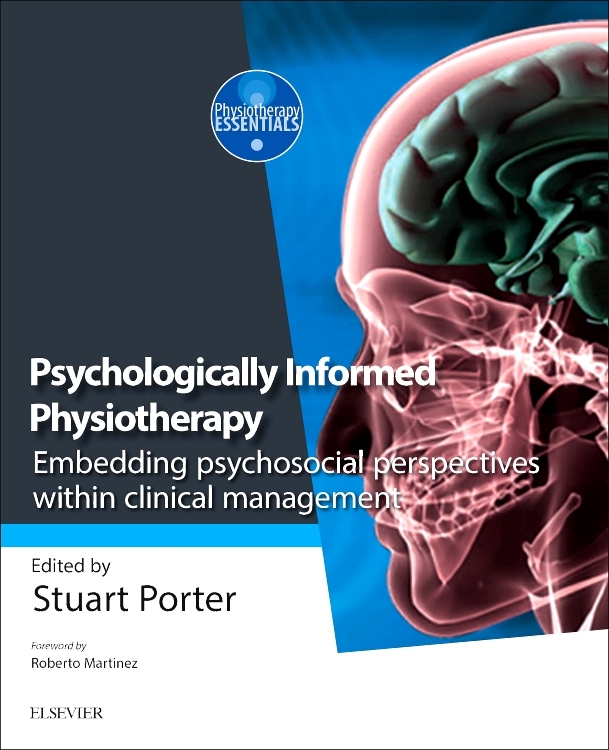 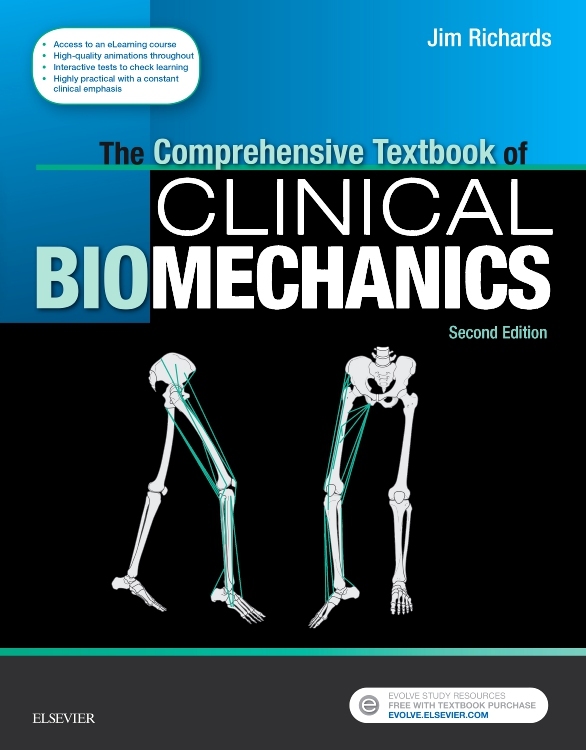 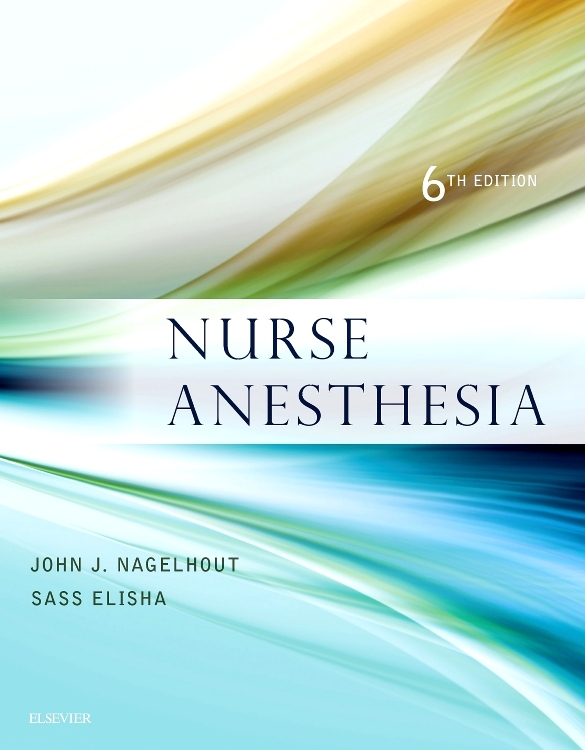 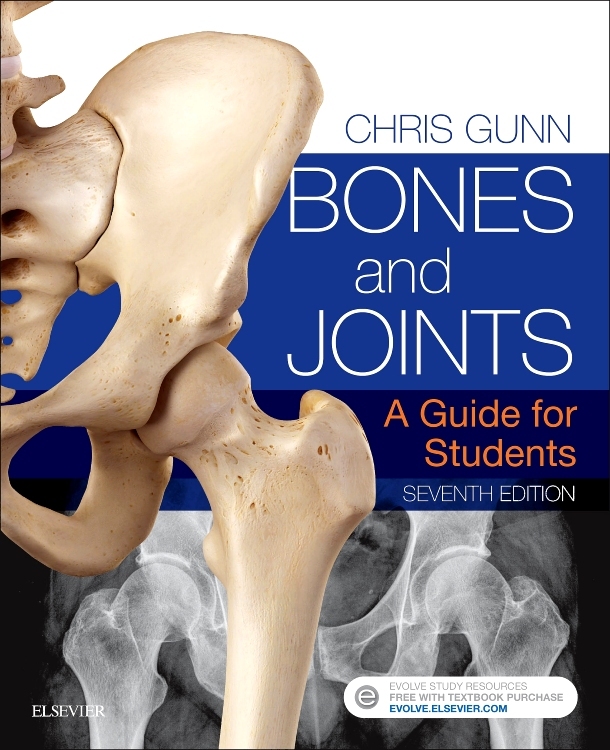 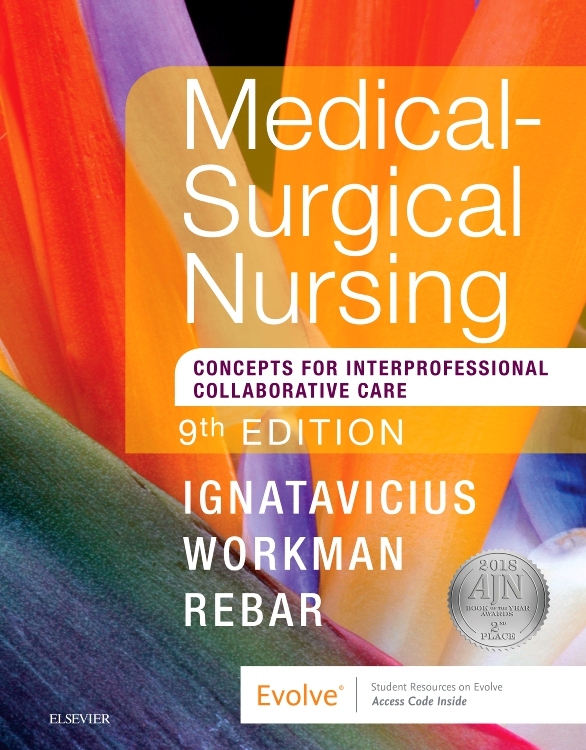 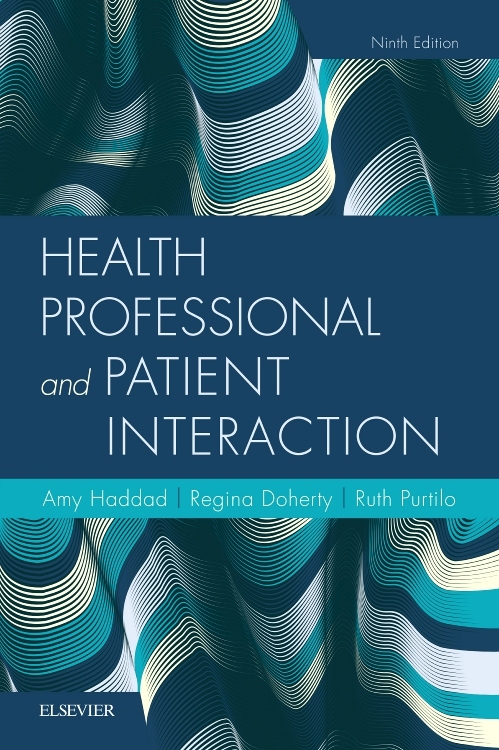 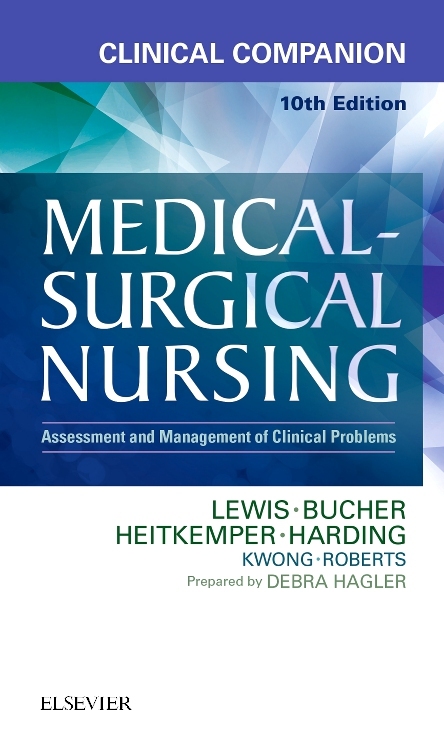 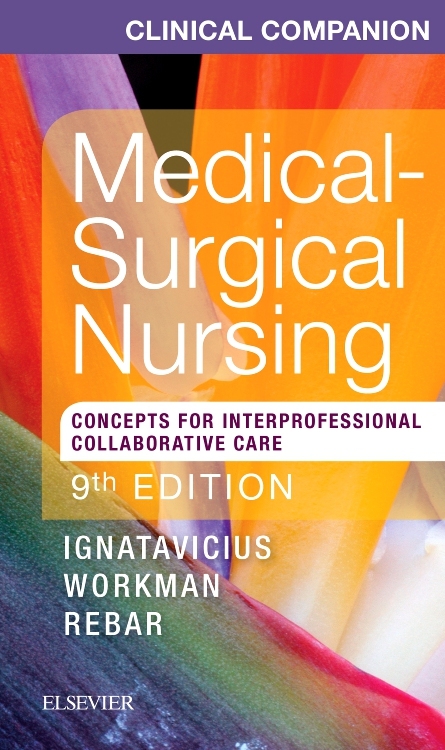 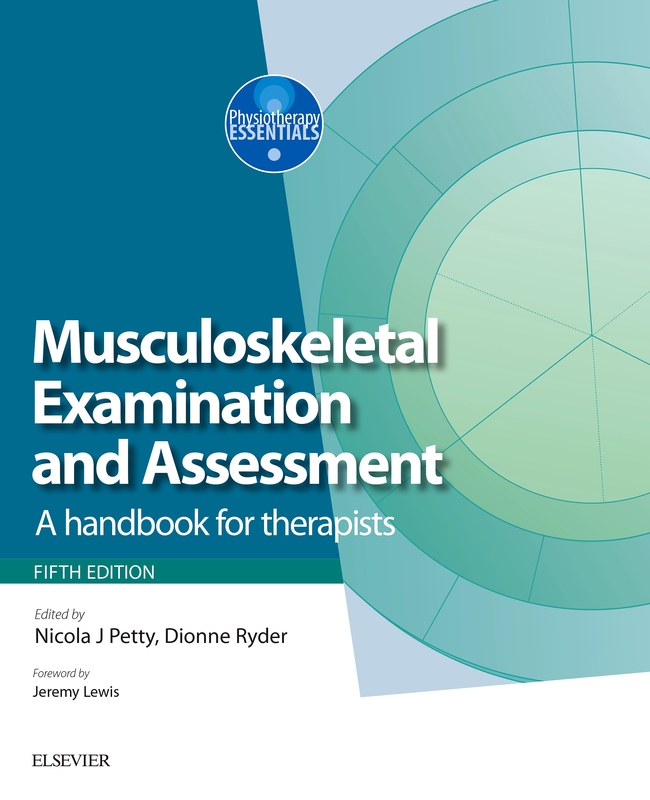 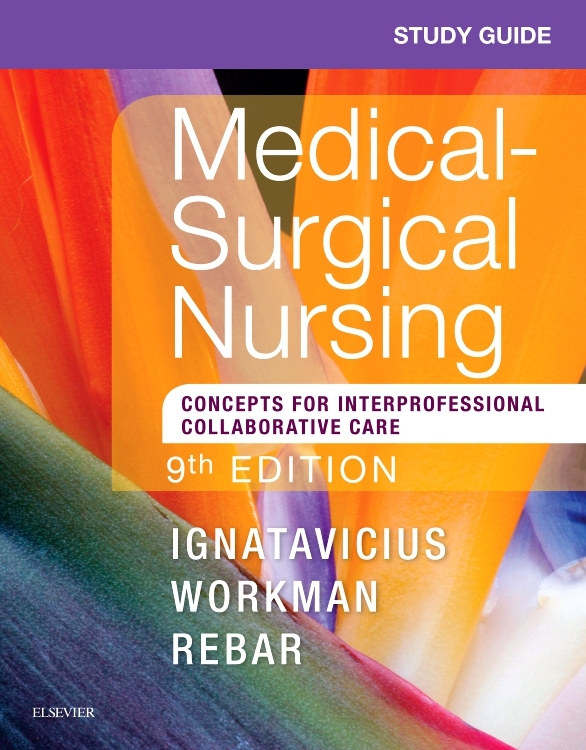 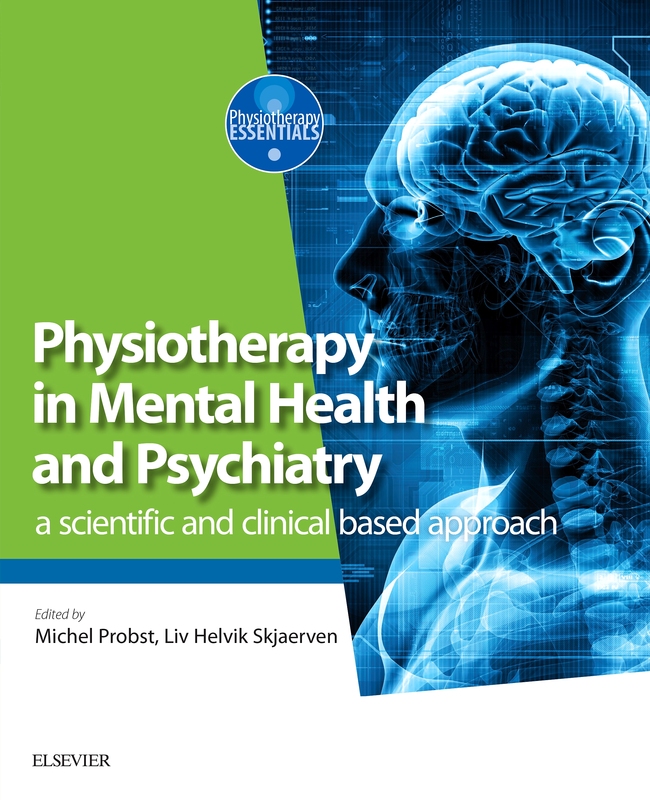 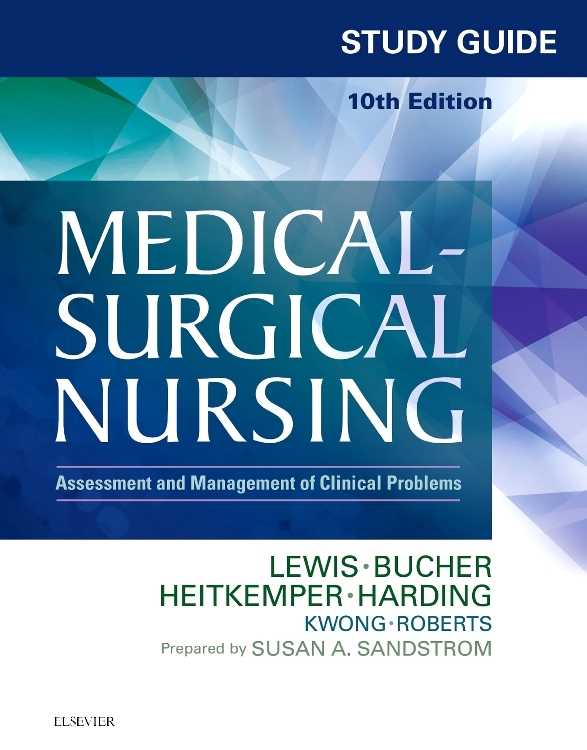 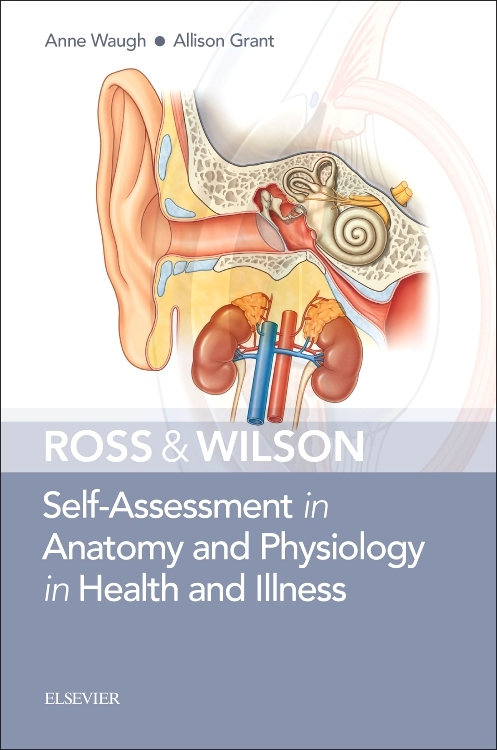 It is therefore useful as a reference text for those already working in the field of patient care. 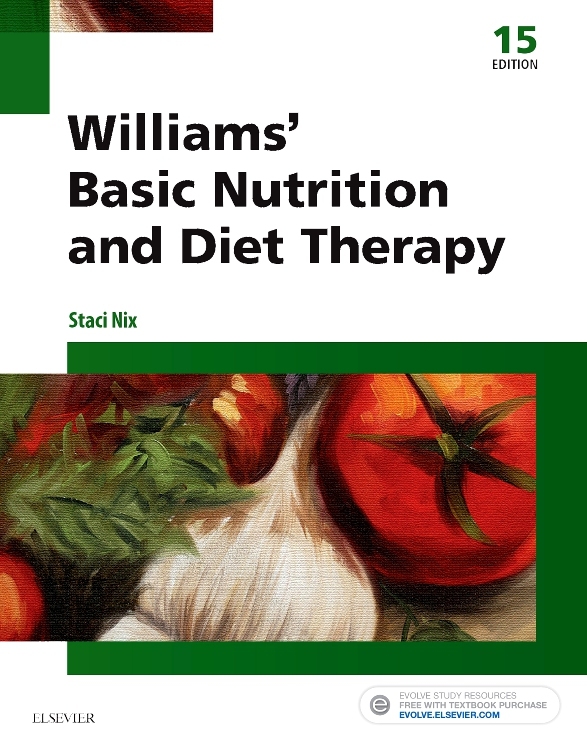 It has been revised completely to include the latest government guidelines on nutrition.